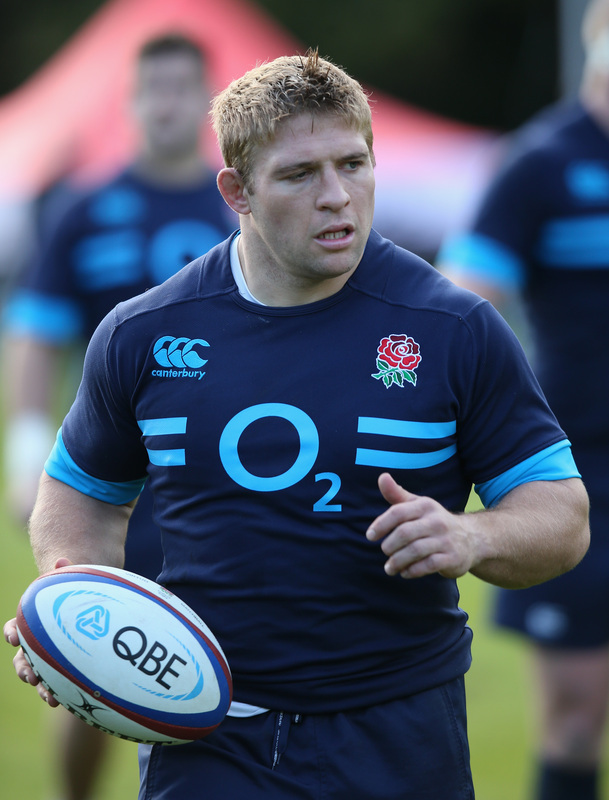 England: Can they build on the autumn Internationals? Will England build on their autumn? Two somewhat stodgy wins and an unexpectedly exhilarating loss for England this autumn have left fans and pundits alike with the prevailing feeling that the national side is making progress, but at a frustratingly slow pace. 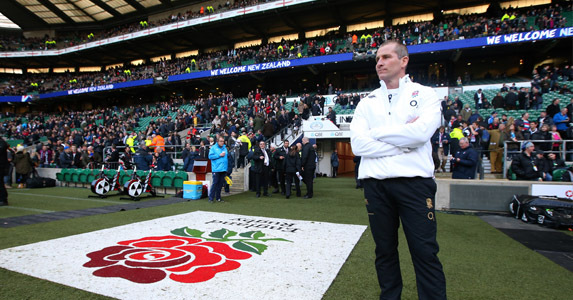 With the Six Nations next on the international calendar, what needs to be fixed for England to stand a chance of topping the competition for the just the second time since 2003? It sounds rather stupid to say, but at no stage of the autumn Internationals did England put together a full 80-minute performance. Against Australia they were sloppy in the first half before rallying strongly in the second forty; against Argentina they did the exact opposite. The Argentina performance was particularly disappointing; there was a real sense that the Pumas were there to be put to the sword at half time, but a seriously lacklustre second half showing meant the final scoreline actually flattered England. New Zealand was the closest they came to playing a complete, well-rounded game, but at certain key points they switched off and that is all the All Blacks needed to come away with a win. This autumn has been more successful that the last. Yes, there was that epic win over the All Blacks in 2012, but what that overshadows is the dire losses to South Africa and Australia in the weeks preceding it. This autumn, England confidently conquered Australia and again rattled New Zealand. In the pack they have a unit capable of competing with any in the world, and they are developing depth in all the key areas – the fact that Geoff Parling and Tom Youngs, two of the Lions with the loudest roars over the summer, could not break into the starting XV is proof enough of that. They should not be afraid to play the power game when it suits, as it is something they do well. That said, there remain serious questions marks surrounding the backs. They did not fire this autumn, consistently running too laterally and never looking like making line breaks. Owen Farrell, if he is continue to drift with ball in hand, needs someone like Manu Tuilagi or Luther Burrell in the centres to run a short, hard line off him. If Twelvetrees is to thrive as a second distributor – his best role – then Farrell must learn to straighten up and hold his man, as Burns does for Gloucester. The Joel Tomkins experiment also did not work – he looked significantly short of the required quality for an international centre, and should Manu not recover for the Six Nations, then someone else must be given a go to make that 13 spot their own. At the very top level, tries win you test matches, and while England scored seven in three tests this autumn, over half of them came against a seriously disorganized Argentina defence. New Zealand do it time and again, often having less possession and territory than their opponents but still outscoring them in terms of five pointers. Their games against England and Ireland this autumn were proof of that. For England to be able to do the same, they need two things: greater composure in the opposition twenty-two and a few more players capable of producing something from nothing. If they can gain the composure to execute the basics properly when it matters most (again, think All Blacks in the 82nd minute of the Ireland test), then they will score more tries. And if the likes of Marland Yarde and Christian Wade are given a real go, along with the return of Manu Tuilagi, England could have several backs capable of scoring the wonder tries that New Zealand so often wow us with. Add a greater try-scoring potency to the power of the pack and the reliability of Farrell’s boot, and England will be able to mix it with the best.